The pharmaceutical marketing trade publication, Fierce Pharma, announced this month (May 2018) that Merck has beat Wall Street expectations for their Gardasil vaccine sales during the first quarter of 2018, achieving 24% growth with $660 million for the HPV vaccine. The report notes that sales in the U.S. are declining, attributing the decline in sales to the CDC decision to reduce their recommendation of the Gardasil vaccine to be only two doses, instead of three. Nothing is mentioned about declining public opinion regarding Gardasil, nor the numerous lawsuits against the company outside the U.S. 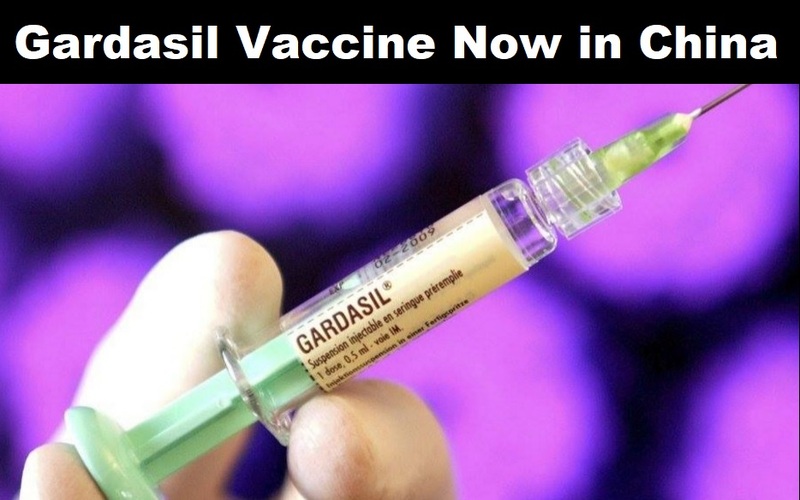 The increase in sales for Gardasil is attributed to their entrance into the China market. The original vaccine won Chinese approval last year, while late last month the Chinese FDA granted Gardasil 9 a conditional approval only nine days into a review.